But what we really want to do is direct. Cliché? Guilty. But it was only a matter of time before we realized we could leverage our knowledge and skill as a successful distributor of popular content into producing it. And so the Original Productions arm of Shout! Studios was born, focused on developing or acquiring IP, putting together the financing and working with talented partners to realize a marketable product. We’re currently developing projects in a variety of formats—short, long, scripted, unscripted—and genres. So these days we’re doing a lot of brainstorming, reading, arguing and fine-tuning. You know, development. 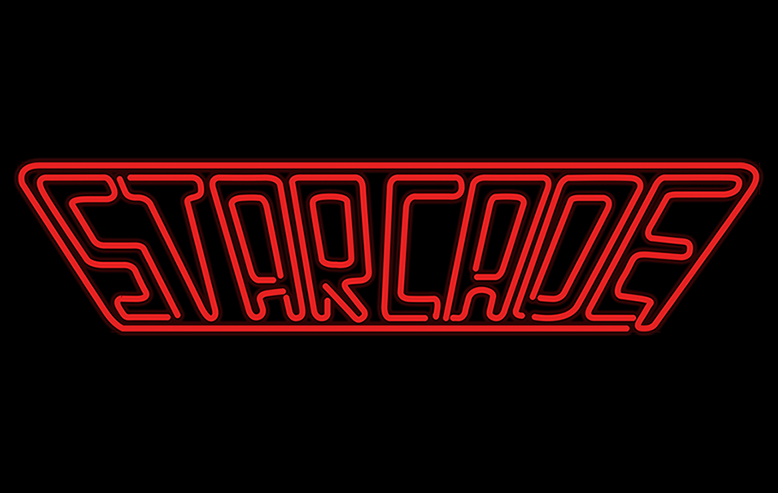 Stay tuned to this channel for updates and additions to our burgeoning slate of original productions. Having distributed this classic comedy series for years and coming to know its passionate fan base, we bought the show with the intention of rebooting it. And reboot it we did, financing a 14 episode season via a record-breaking Kickstarter campaign. We produced the series with Abominable Pictures (Wet Hot American Summer: Ten Years Later, Children’s Hospital) and the series creator Joel Hodgson’s Alternaversal, bringing Joel’s unique vision to fruition. 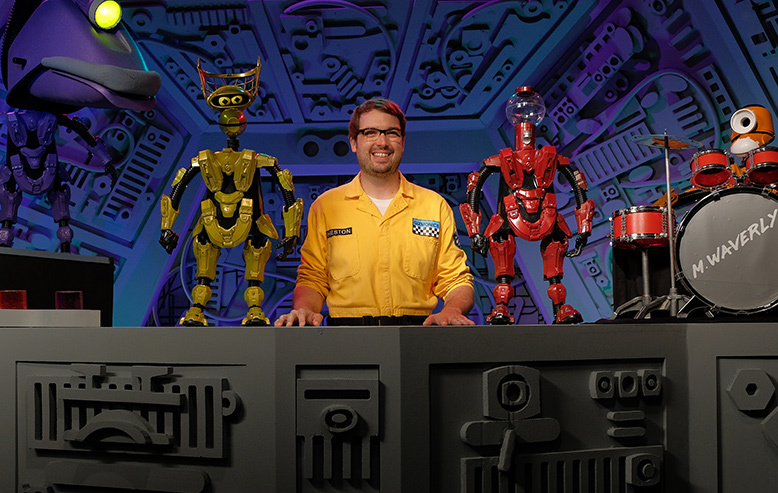 Mystery Science Theater 3000: The Return landed on Netflix in April of 2017 to great acclaim from both fans and citics, with Season One earning a Certified 100% Fresh critic's rating on Rotten Tomatoes. 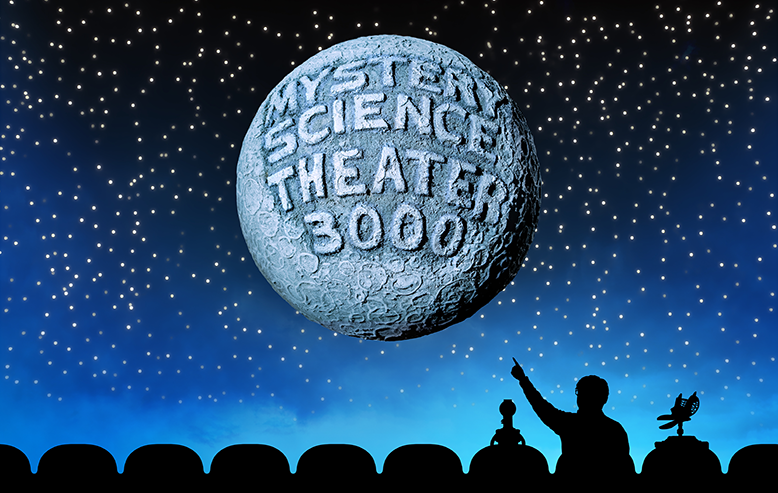 In November of 2017, it was announced that Mystery Science Theater 3000: The Return has been renewed for a second season, with new episodes arriving "in the not-too-distant future." Our first born, a slasher film with a distinctly 80s vibe. We found a script from talented writer-director Mark Pavia, who was plucked out of film school in the 90s by no less than Stephen King to direct the feature film Stephen King’s The Night Flier. Fully financed by Shout and produced by Echowolf Productions (The Rambler, Don’t Blink), Fender Bender landed on The Chiller Network (RIP) domestically, and Universal picked up international rights.